Tarlac Governor Susan Yap said Eduardo “Danding” Cojuangco, Jr. is making the rounds in the province lately. 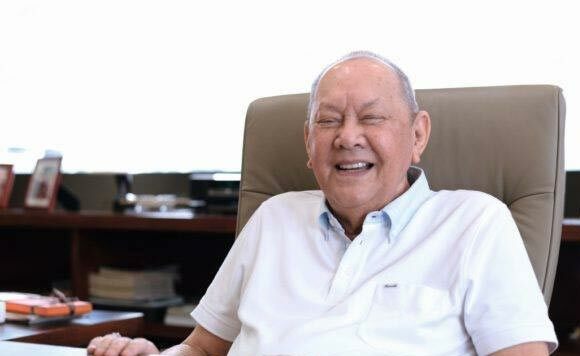 Cojuangco, who also served as the province’s governor several decades ago, has been “sharing his plans and visions to help our farmers and for a better Tarlac,” Yap said. Accompanying the post are photos of Cojuangco making a speech and interacting with Yap and other people. “Thank you Boss for your untiring support and love for our province,” Yap said, referring to Cojuangco.